Or do they? Has your significant other had to record you while you were sleeping to convince you that you snore? If not, maybe after reading this they will, so you’d better watch out! The truth is, most people snore at least occasionally. Chronic snoring may simply be snoring, or it may be a symptom of sleep apnea. Either way, you can get help. Although everybody snores at least occasionally, it is not something you have to accept. Not everyone who snores has sleep apnea, but chronic, excessively loud snoring can indicate a problem. What happens during sleep apnea is that your airways get blocked, causing lapses in breathing. 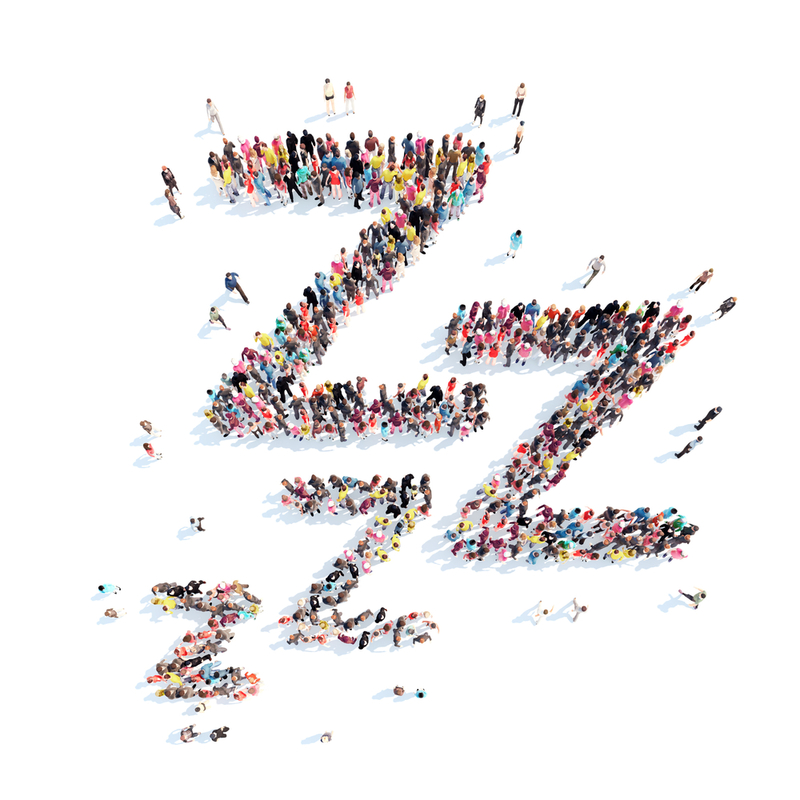 Patients suffering from sleep apnea can have up to 100 hundred apneic events throughout the night and each lapse in breathing can last up to 10 seconds or more. This deprives your body and your brain of oxygen and can contribute to other serious health issues. There is treatment for chronic snoring and for sleep apnea. Commonly a night time oral device is used to lift the soft palate and open the airway, eliminating snoring.